Mickey to Go: Is It Yacht Club North or Cape Cod South? 1. remind me of experiences I fondly remember at Walt Disney World, or 2. I believe would serve Disney World well were they added to a resort or park. Today I write based upon a different angle: a culinary image that reminds me of an experience I never had at Walt Disney World. Perhaps some brief background, first. As I write this entry, I sit upon a couch in a room dominated by windows overlooking Nantucket Sound; it’s the final, waning moments of this New Jerseyan’s week-long trip to Cape Cod, and I don’t want the vacation to end! Sun-drenched days at the beach, lob-stah through the nose, and a laidback atmosphere as quaint as the weathered, gray bungalows that line the shore. I even saw a Kennedy or two. I’m staying in the town of Hyannis – the tricep of what Thoreau called the “bended arm of Massachusetts.” A place much farther north than my usual New Jersey state of mind — most definitely out of range from my New Jersey / Orlando mental connection … or so I thought. Second, all of the beer, it seems, in the local “package stores” are Samuel Adams seasonals. So of course, I had to watch Disney’s 1957 production of Johnny Tremain while indulging in a pint or two on the breezy deck of our beach condo. This is New England, after all…and the atmosphere around here is so very Colonial! And then there was this experience. While strolling down Main Street in Hyannis, I was instantly transported to that Disney memory I’ve never had. 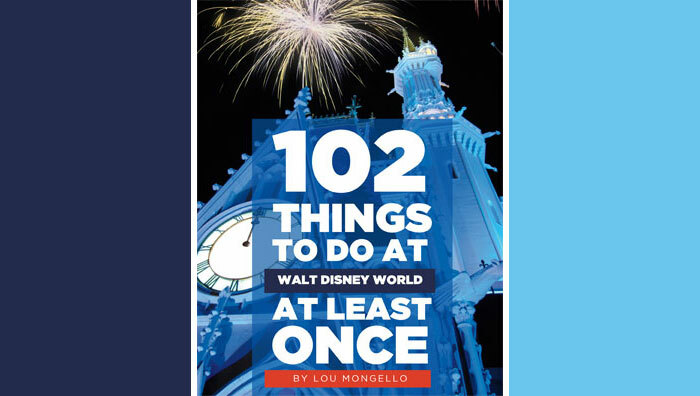 In other words, something reminded me of a place in Walt Disney World I’ve always wanted to visit – always pictured in my mind’s eye — but haven’t gotten to yet: visits to the Yacht, Beach, or Boardwalk Resorts. I know some of you are probably shouting at me through your computer screens, but you must forgive the fact that I haven’t made it to these resorts, yet. But I very much want to! In this one image, my entire expectation of what the Yacht, Beach, and Boardwalk Resorts are, is encapsulated. And I have to ask all of you out there that have been to these resorts: is my perception on target? Are there old-fashioned candy kitchens with individually wrapped pieces of saltwater taffy and in glass containers? Crafters of fudge in paper hats pouring their trade in front window displays? Wooden cabinets filled with lollies and swirlies and Mary Janes and … ahhhh! I can’t even begin! Please help me. For it is this memory that I’ve never had – or, rather, the dream I’ve always had – that needs to be fulfilled. It is a dream of three seashore resorts in the place I love with roots in the location of my current, fabulous vacation. And I’d like to know if I truly did have a little bit of Disney right here on Cape Cod. Rich McNanna is a seventh grade language arts teacher and avid Disney, baseball, and food fan from Westfield, New Jersey. 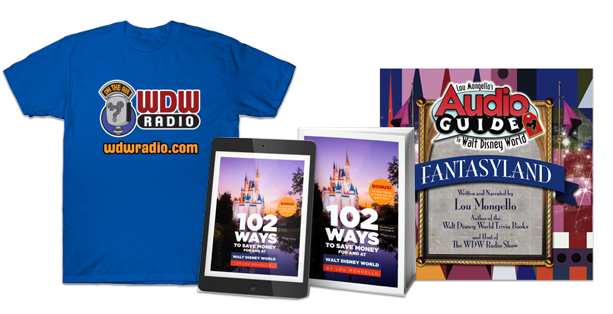 He is a regular columnist sharing his passion for Disney food experiences and an avid listener and reader of the WDW Radio world. He and his wife dream of one day purchasing a Disney Vacation Club membership so that they can take their baby boy to the greatest place on Earth at least once a year…just for the churros. I think the style in which you wrote this entry is awesome. I also haven’t made my way to these places mostly because of the limited time I have at WDW, hopefully someday though. Once again, I really liked the approach you took on this entry.